**2016 National Indie Excellence Award Finalist** When most women go through a mid-life crisis, they start a diet, get plastic surgery, or have an affair. My life went to the dogs...and horses...and llamas... and did I mention happy hour with the goats?My urban world came apart, so I took a leap of faith and crash-landed on a dilapidated would-be horse farm on the flat, windy, treeless prairie of Colorado. It was a place where white horses turn pink at sunrise and I didn't have to worry about locking the back entry to the house, because the door was missing. The biggest social event of any week was greeting the trash man on Tuesday. And what should I do about the deceased llama in the laundry room? Any decent midlife crisis has a quality of time travel, in this case swinging back to my childhood farm and my disconnected, secretive family, then forward to the animals who became my family on the prairie. My dogs and horses were soon joined by some line-dancing llamas and a biker-gang of goat kids, defying gravity and every other rule. I rescued an abused donkey who told me he was Ernest, and Windy, an un-wanted chestnut mare who became our beloved herd matriarch. Even Fred, the duck lived by a code.It's the memoir of my bittersweet transition from a mid-life orphan to a modern pioneer woman, building an entirely different kind of family farm. 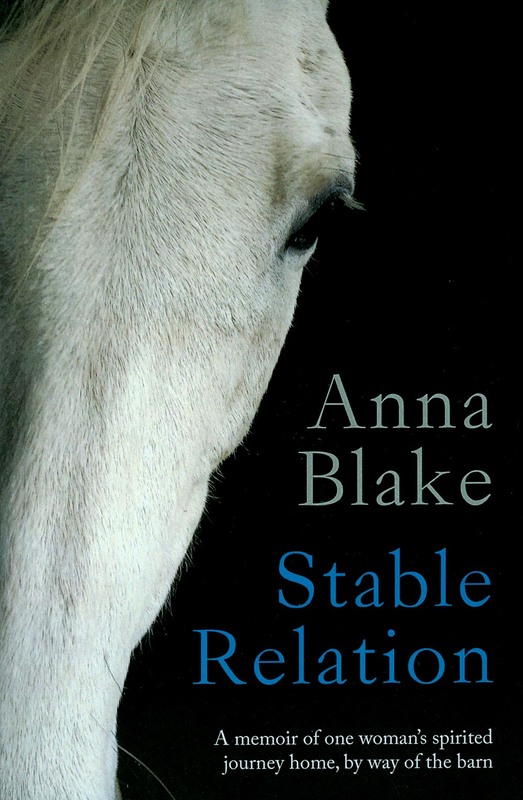 Stable Relation appeals to all animal lovers, midlife survivors, and anyone whose parents had problems of their own. It's told in a strong, bittersweet voice, sharing life and death on a small farm and the healing power of animals: James Herriot meets Janette Walls.